“If we carry through with Christmas we’ll quite literally be stuffed in a way only a Tory MP would enjoy” continued Kevin. The Evening Harold put it to Kevin that indefinitely delaying Christmas meant not respecting the turkeys’ democratic vote for Christmas. “Oh yeah, I hear that from some turkeys, ‘Christmas means Christmas’ they blather on” said Kevin. 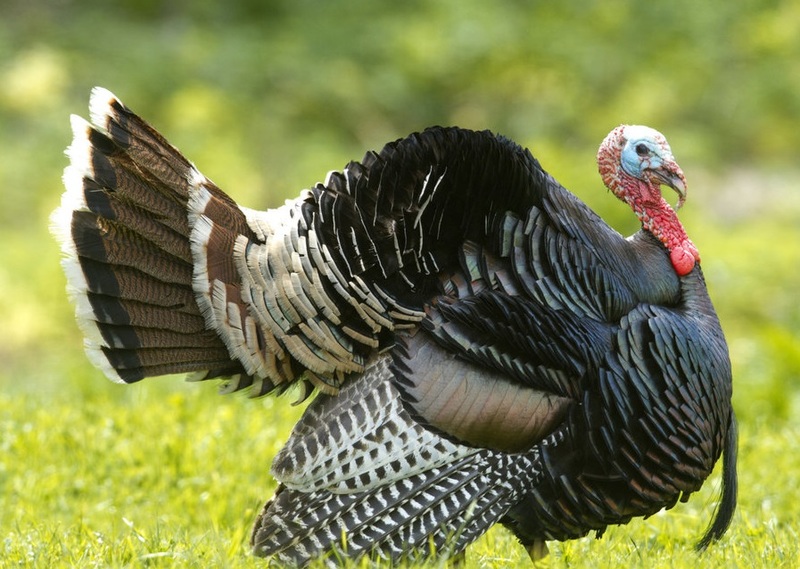 “We may be turkeys, but we’re not that stupid” said Kevin.